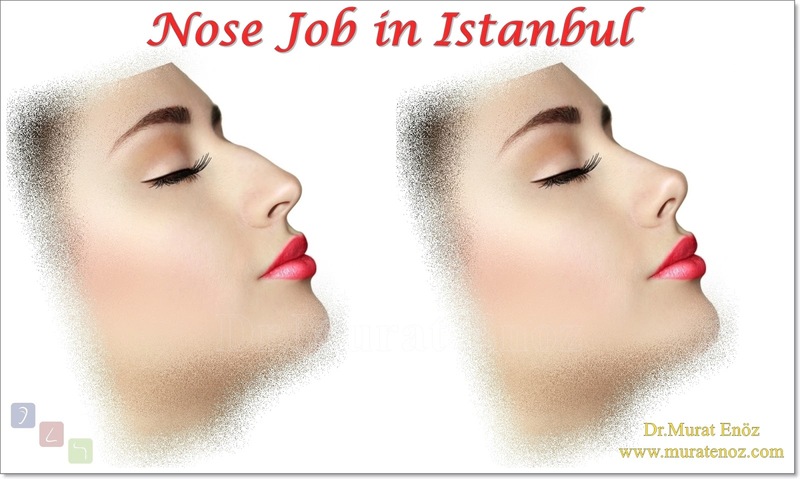 Perhaps one of the most difficult ones for nose surgery is the "revision" and "ethnic" nose operations. 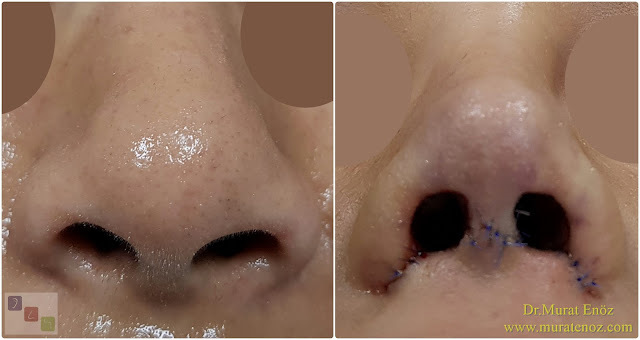 Although the patient had a special operation; Considering thick skin, intense fibrosis and altered anatomy, conditions that limit the surgical maneuvers during surgery can occur. 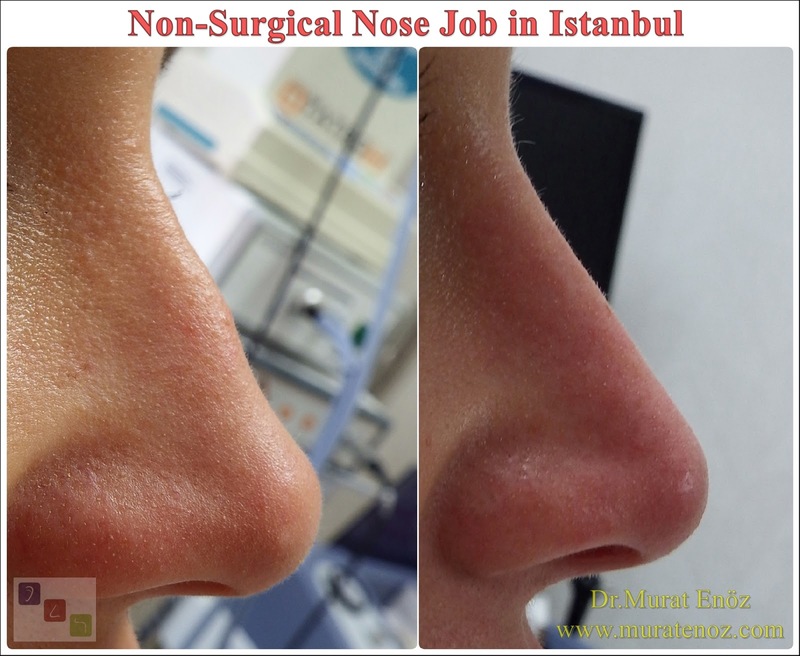 Revision Ethnic Nose Surgery is not suitable for patients with high expectations. 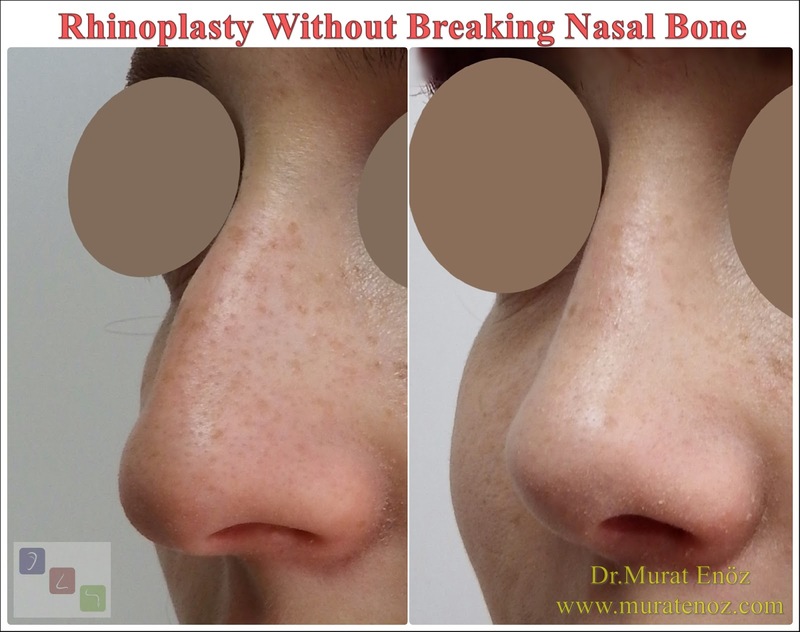 In addition to the standard nose surgery operations performed for other patients, there is a complication that requires the application of different techniques such as thick skin, oily skin features, wide and flat nasal tip, ethnic rhinoplasty made from patients of different ethnic backgrounds with flat nasal bone characteristics. 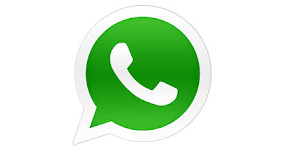 is a collection of transactions. 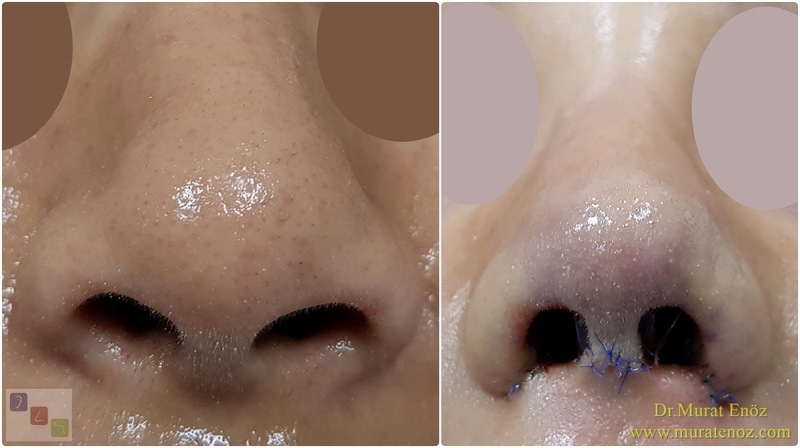 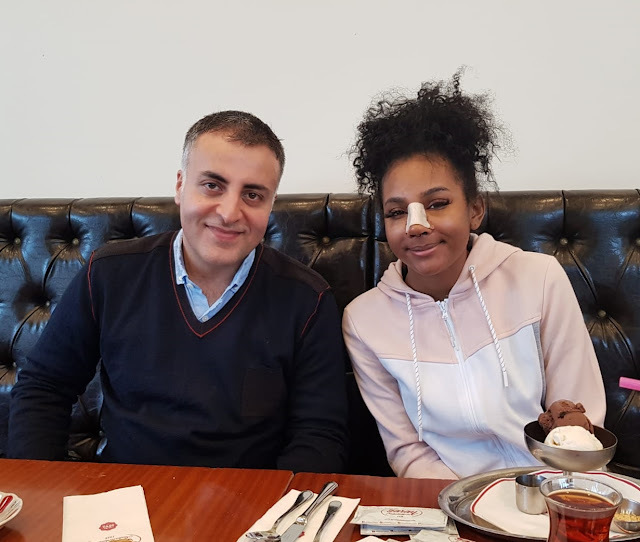 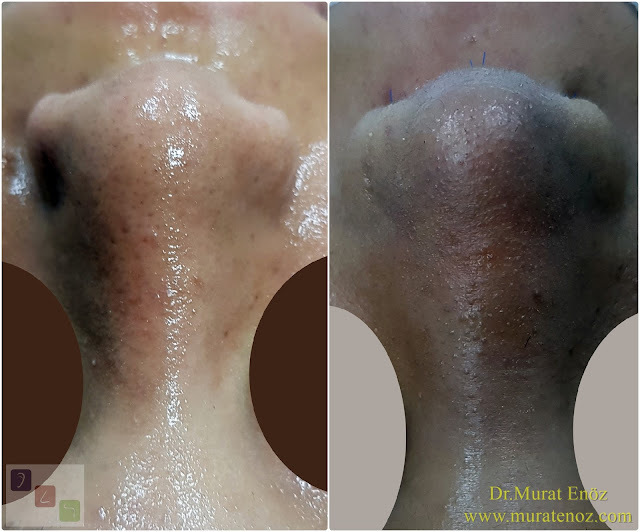 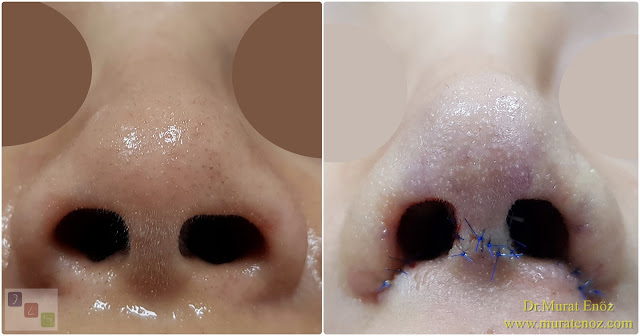 We have performed a third revision nose surgery operation (tertiary rhinoplasty) in a patient with an asymmetric nose structure that was previously performed 2 times with nasal aesthetic surgery and nose filling application several times. 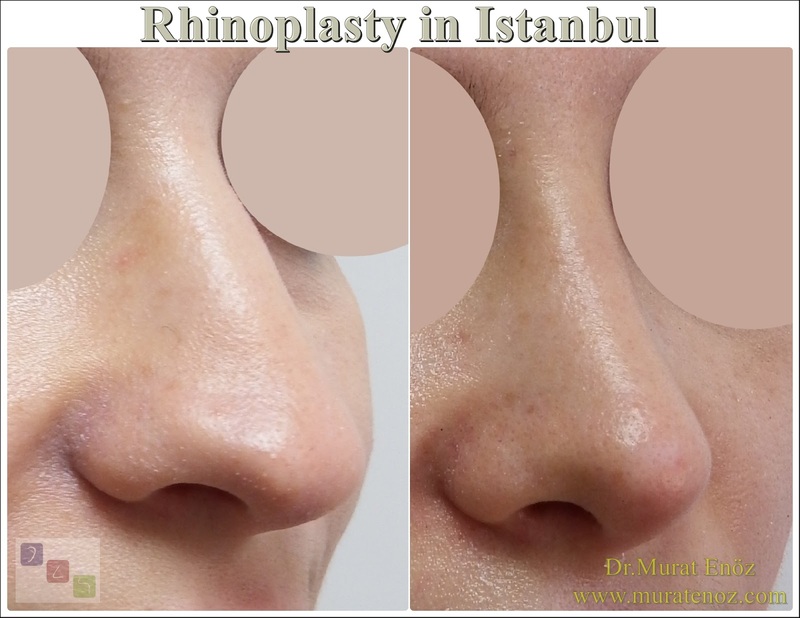 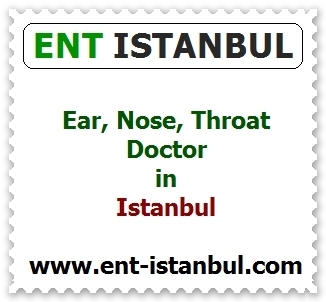 • previous operations have been performed to cut the nose wings from the outside and the left nostril is larger than the right nostril. 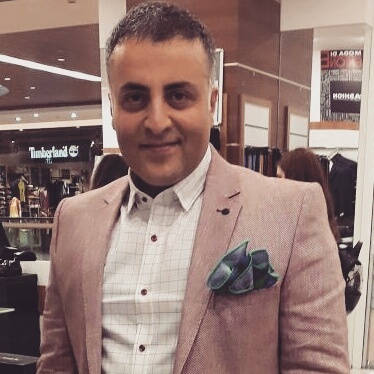 Previously, I published several articles about the challenges of thick-skinned nose aesthetics and buru-tip aesthetics. 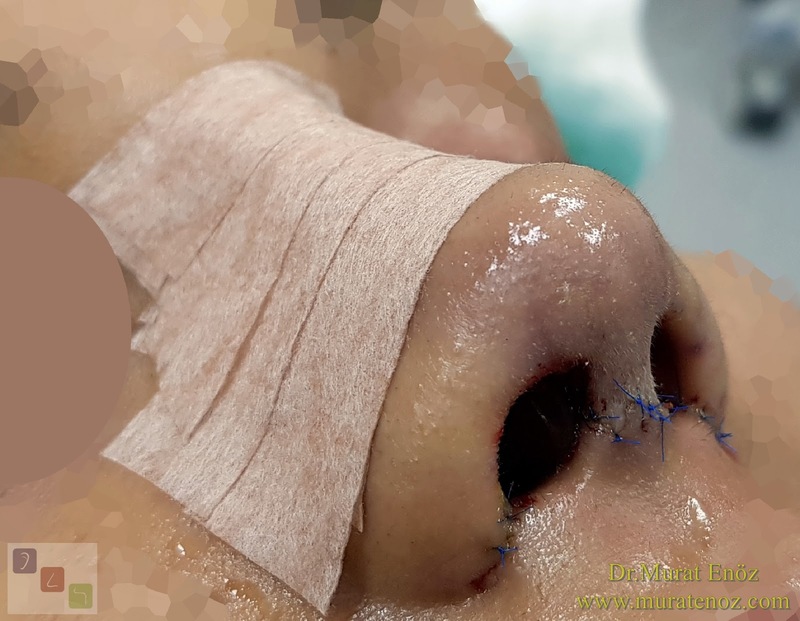 Especially in African patients, it is very difficult to obtain a thin nasal tip in patients with very thick skin characteristics, and patients should be informed in order to avoid disappointment. 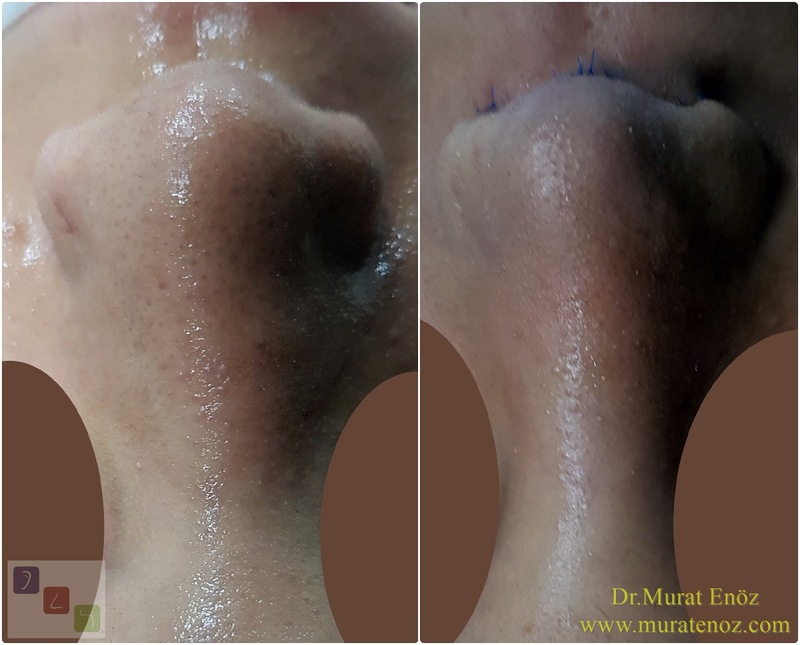 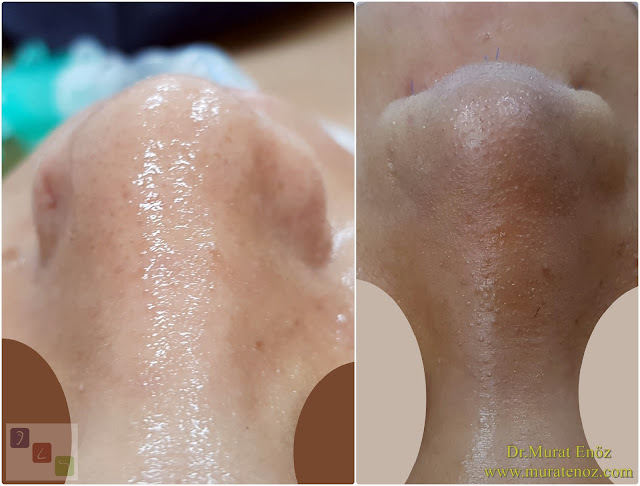 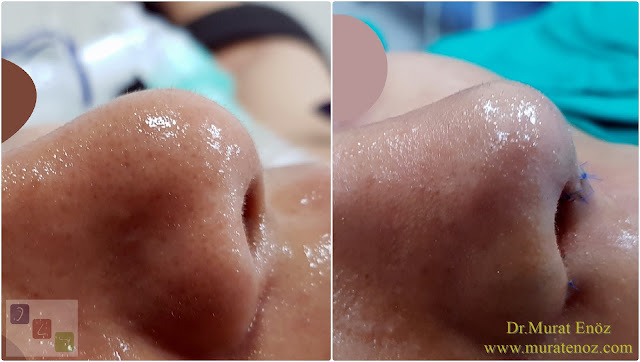 Despite all these different techniques, there may be problems that vary according to the healing characteristics of patients such as excessive edema, long lasting healing time and round appearance at the tip of the nose.